We’re happy to announce the first of two annual anthologies. 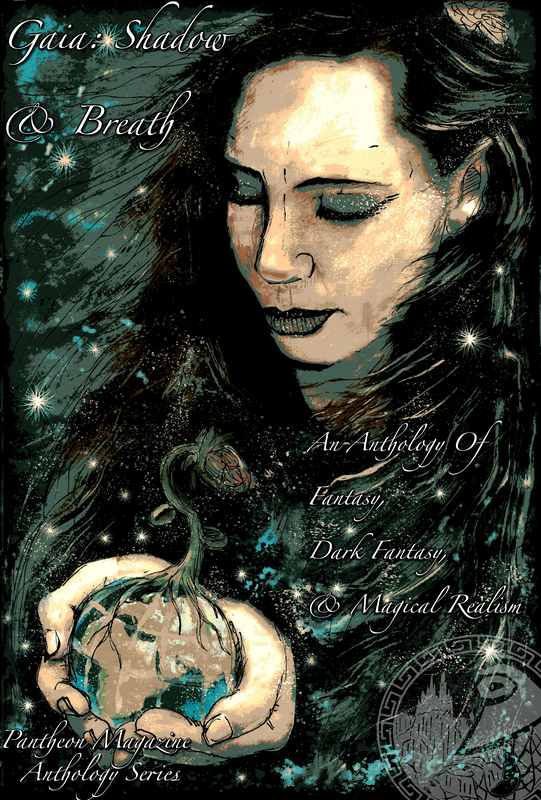 The first, entitled “Gaia: Shadow & Breath”, will feature stories of fantasy, dark fantasy, and magical realism. Dark fantasy with horror elements OK.
A portion of the proceeds will be donated to the Nature Conservancy. Click HERE to read a little about them and what they do. Payment is one print contributor’s copy. Submssions do not have to be deal directly with nature or Gaia, but somehow tying it into your story, or including a lush natural setting, will earn you brownie points. Deadline February 28th (Estimate) for a May ’14 publication date. Taking about 20 – 30 stories for this. That’s it, submission category is now open. Please follow normal manuscript formatting standards.